Interested in working at beautyco. by SHARI GOLD? Let us know and we will notify you of upcoming, local job opportunities. beautyco. 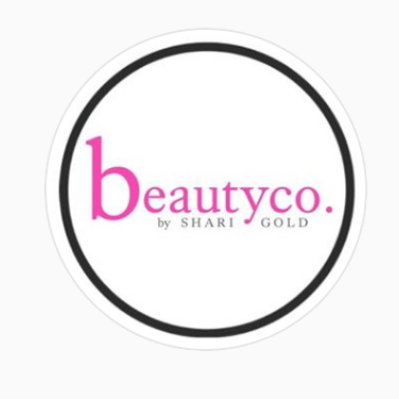 by SHARI GOLD is committed to featuring the very best artists with unique abilities and talents. Driven to utilize our full potential to create customized designs to help you feel more confident and empowered in your daily life. We ensure the highest quality of services, only using premium products, tools, and ingredients. Showing beautyco. by SHARI GOLD Jobs near your default location, Ashburn United States. No jobs at beautyco. by SHARI GOLD found were within 25km of your current location.